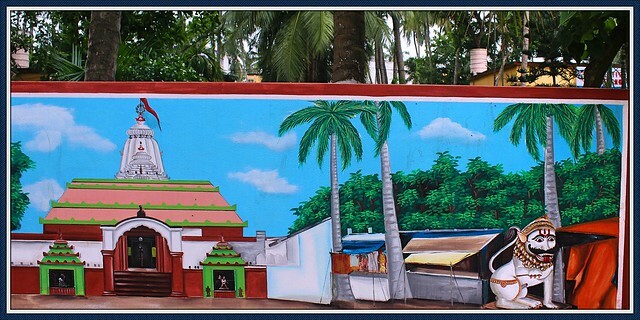 Real like wall art of Yajna-Narasimha Temple and it’s surroundings of Shree Jagannath, Puri, Wall actually turn into spiritual canvas. Mentioned in the Skanda Purana in the purana once King Indradyumna stayed near Nilakantheswar temple to make arrangements to perform Aswamedha Yagna (Horse sacrifice) for one thousand years. On the advice of Sage Narada, King Indradyumna made a Nrusimha image out of black stone and placed the image under black sandal wood tree and worshipped Him. It is believed that in front of this temple the Aswamedha Yagna took place and hence He known as ‘Yagna Narasimha‘. 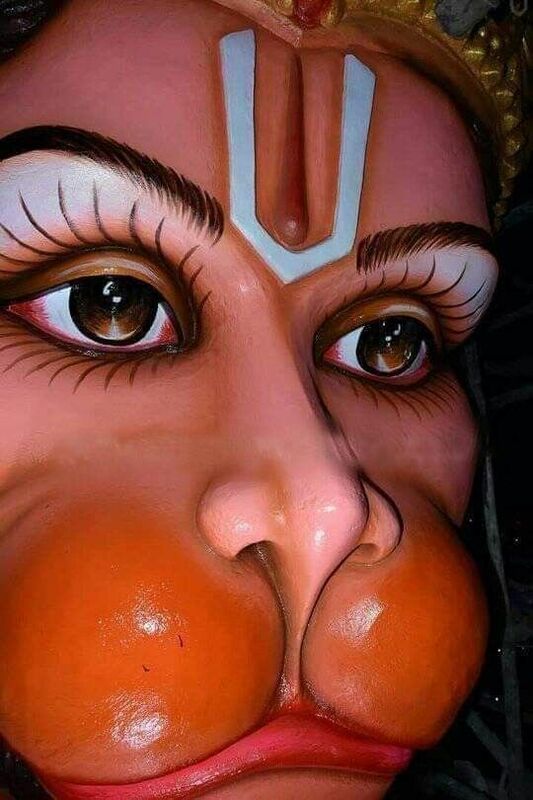 Devotees will earn more punya if they make a darsana of Sri Nilakantheswar, Yagna Narasimha and Panchamukhi Hanuman (Lord Hanuman image with five faced) after the sacred bath in Indradyumna Tank. 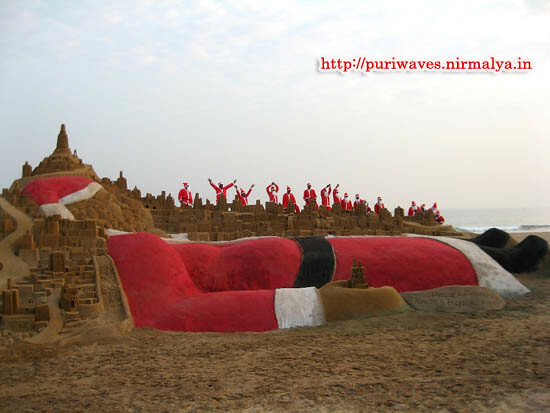 Festivals like Narasimha Janma, Satapuri Amavasya etc are observed in Nrusingha temple with great devotion.